Since the end of the NBA Finals in June, the Golden State Warriors have been trolled constantly for being the first NBA team ever to blow a 3-1 NBA Finals lead. Nothing got under the skin of Warriors’ Klay Thompson more than the Cavaliers constant trolling of the series. 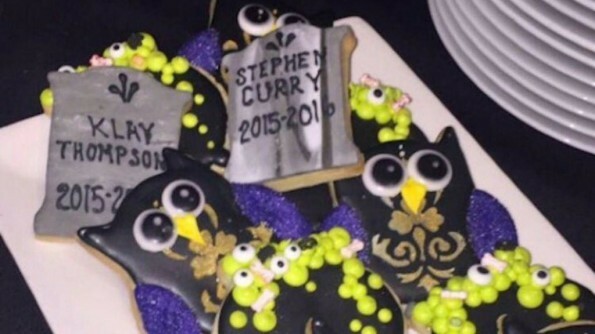 Back in October, LeBron James and his Cavs teammates had their Halloween party and it featured a big ’3-1′ sign to remind the Warriors of what happened and Tombstone cookies with Klay Thompson and Steph Curry’s names on them. Months later, Klay still is not happy about the constant trolling. He spoke about while on USA Today’s podcast. “It’s obviously not respectful, so it’s got to be on the other side of the spectrum, so that’s fine with us. They can do that childish stuff. It doesn’t matter to us. All we’ve got to do is handle it on the court, you know? 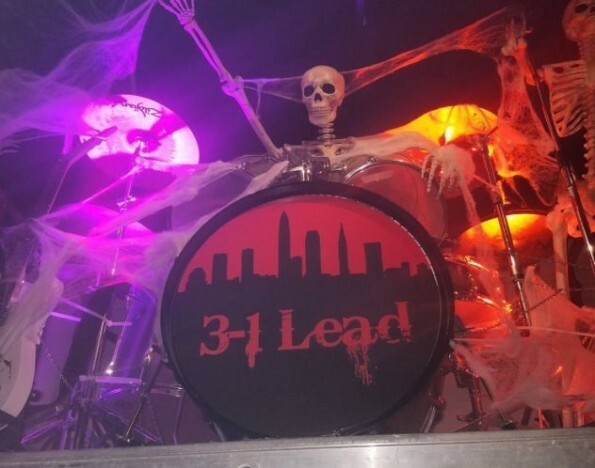 Only way this trolling will stop is if the Warriors beat the Cavs in yet another NBA Finals rematch—although, the Spurs, Rockets, and Clippers may have something to say about that come playoff time.